What is your favorite nursery rhyme? We will be having fun making rhymes, reading stories, doing silly exercises, making crafts and so much more at Club Kids this week. Bring the kids by for a super fun-filled week! The farmers are working extra hard to bring in the harvest. At Club Kids this week we want to help them celebrate their Harvest & Hard Work! 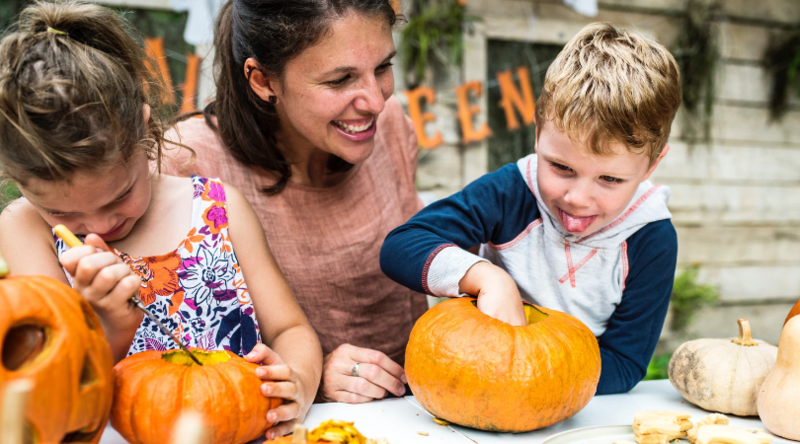 The kids will have the chance to make crafts, weigh and measure harvest items, work on tracing letters, make patterns and, of course, LOTS of moving and grooving. We hope to see you all this week! It is Thanksgiving week, and at Club Kids we have SO much to be thankful for! First and foremost, we are thankful for all the kids and families who spend a little bit of their day with us! This week we want to celebrate thankfulness and will have many turkey crafts, workouts, math games and science exploration to keep us busy. Come play some pin-the-feather-on-the-turkey, make some play dough pie dough, and let us know what you are thankful for! Join us at Club Kids as we spend the next 6 weeks celebrating many different holidays from all around our world! We will be learning about holidays like Hannukah, Kwanzaa, EID, Ramadan, St Lucia Day, St Nicholas Day, Christmas, New Years, Bodhi Day, Winter Solstice, Pancha Ganapati, Diwali, and more! We will have a craft each day and will talk about that holiday and how/where/when it is celebrated. It is so fun to take this adventure around the world. If you celebrate a holiday, let us know, we would love to include it in our celebration! There will be no shortage of kid-sized workouts, story & group times, math or science activities. Make sure to bring the kids for this adventure around the world!